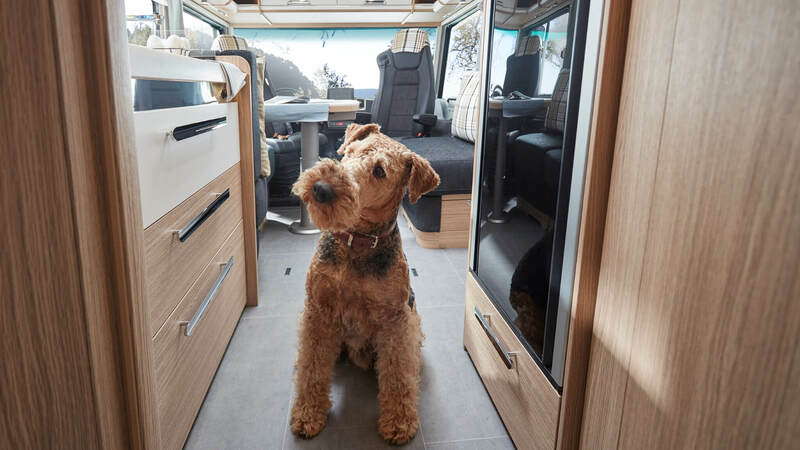 Polch, March,25th 2019 – Cosiness meets up with spaciousness: in response to high demand, Niesmann+Bischoff now offers a new living room variant for five models in the Arto range. 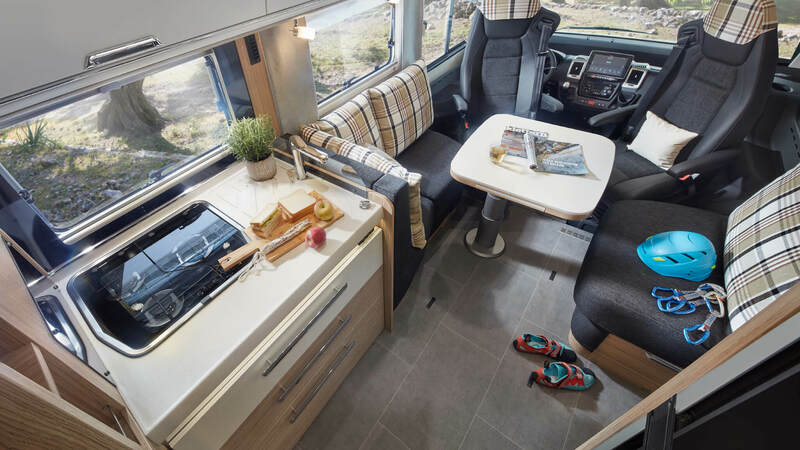 The kitchen and sofa, which has a minimised L-side piece and a standard three-point safety belt, form a straight line behind the driver in this layout. The opposite side features a bench – which is also available with a fourth seat. This “face-to-face” layout variant provides more room and freedom of movement in the front half of the vehicle. 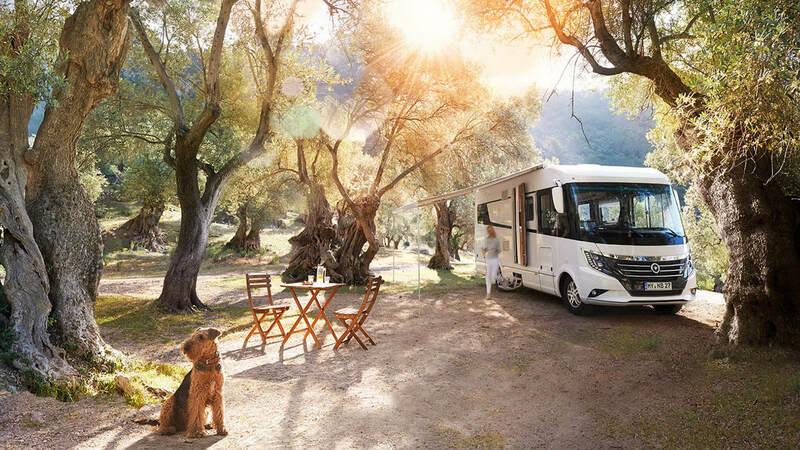 The new interior variant, which is ideal for travelling duos, provides an open, comfortable atmosphere. 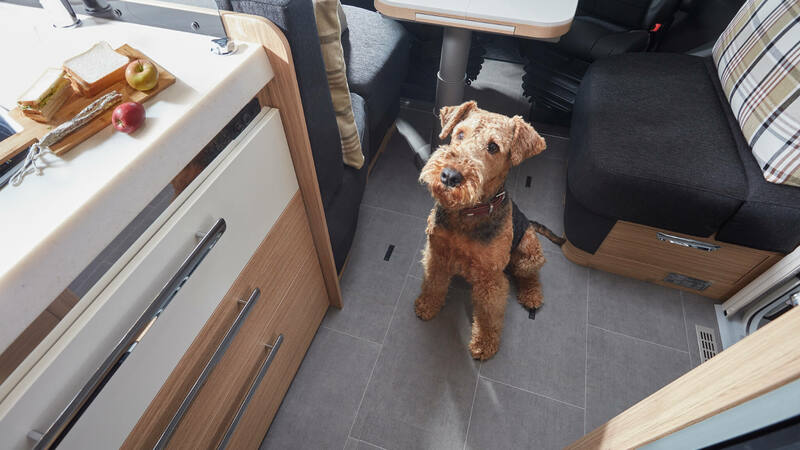 The enlarged floor area also gives an accompanying dog enough space to stretch out all four legs. The kitchen features have also been optimised. Three drawers are now available, making its features comparable to the Arto 88 B. The bottom drawer is also deeper, which makes it possible to transport 1-litre bottles in an upright position. 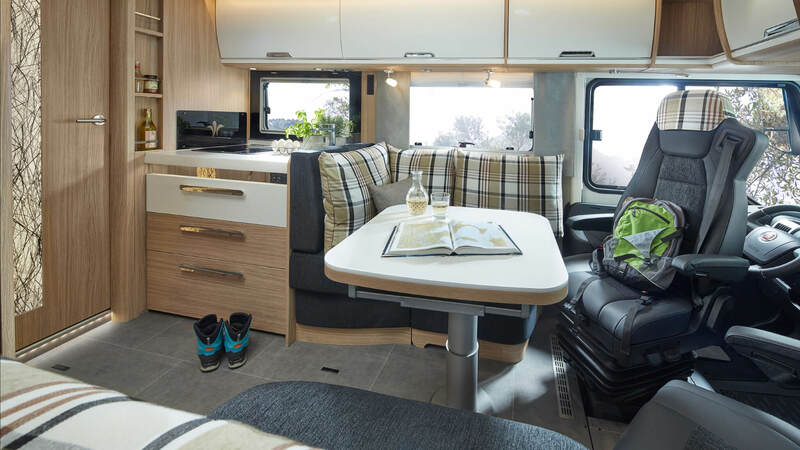 It is now possible to order the single bed layouts, the Arto 77 E, 85 E, 88 E and 88 EK, as well as the queen-bed layout 88 LF with a straight kitchen unit and straight sofa elements instead of the usual standard L-shaped seating group. And that’s at no extra charge. Until now, this variant was exclusive to the Arto 79 R layout, which is a true classic and extremely popular among buyers. Niesmann+Bischoff is responding to that success with these five new Arto layouts.